The unique Piaggio P180 first took to the sky 32 years ago. Since then its unconventional, yet efficient, design continues to provide owners and operators with cost effective operations whilst retaining its unconventional appearance. 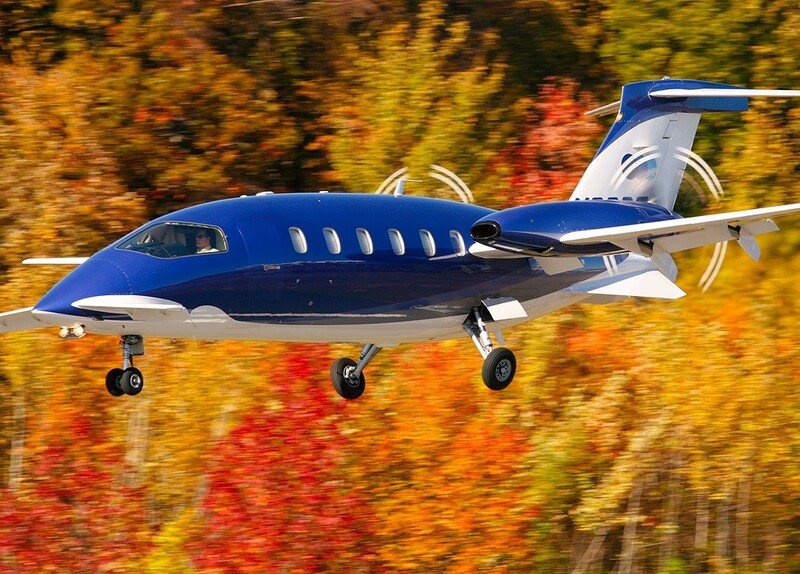 Allaero has been supporting the Piaggio Avanti since 2015 and have created the largest exchange pool of components outside of the manufacturer. To check our stocks of Piaggio Avanti Parts vist our website here. Alternatively please contact our sales team at sales@all.aero.